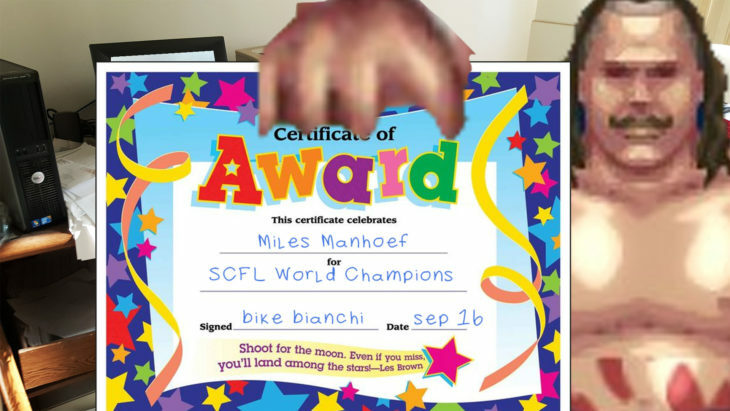 The SCFL Pro World Championship is the single-most prestigious title in the history of the SCFL Pro. The title was established in November of 2017 when Chuckie Murphy won a tournament, defeating Philly Supreme in the finals to secure that title. 9 Great Lopkin Wim Nijman, Picaporte Rodriguez, Discussion Davis* 3 *vs. Davis Wim was possibly in the suit. Unknown. Get Updates on SCFL Pro News and Events! 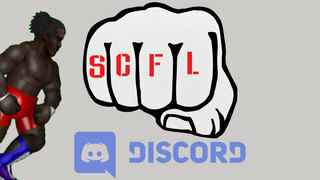 Don't get sucked into the Shadow Realm, SCFL Pro updates will be yours. Go Eagles.